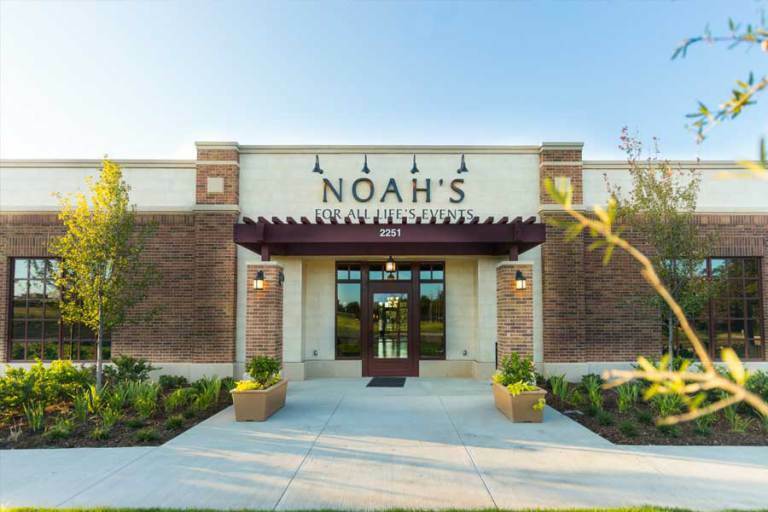 Noah’s claim to fame is being the first national event venue of its kind. The contemporary design and almost fully customizable options make for a blank canvas to design the event you’ve always wanted to have. The venue’s open vendor policy, included event essentials, and national expertise are all tools at your disposal. Their mission, quite simply, is to support you.